Legendary violinist Itzhak Perlman and renowned cantor Yitzchak Meir Helfgot join forces for a musical exploration of liturgical and traditional works in new arrangements for both chamber orchestra and klezmer settings. Learn more about the Rejoice concert. 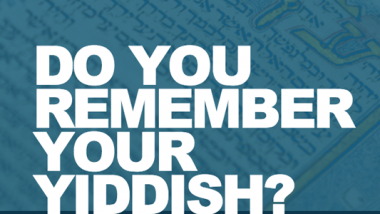 Do You Remember Your Yiddish?